Stress: A Tool for Success or Threat to Your Health? “The perception that stress is harmful to your health is the 15th leading cause of death in the United States”. Wait a minute…how can this be possible? Well I thought the same thing until I watched the video (as seen below) which explains how your perception of stress can make a massive difference. Because the truth is, stress isn’t as bad as it’s made out to be. While around 20,000 Americans die every year prematurely due to stress-related complications, there’s a big catch. Recent studies suggest stress is only harmful to your health if it’s perceived as harmful. In fact, these studies revealed that those who suffered from stress-related complications ALL perceived stress as harmful to their health. Those who perceived stress as beneficial, on the other hand, were overall healthier compared to the other participants—even if they experienced more stress. In other words, your views on stress can determine whether it hurts or harms your health. And if you can learn to control your view on stress, you can hack it to increase your performance in stressful situations! For example, a lot of people find travelling to be quite stressful and not healthy. Situations like not knowing where to park your car. To relive this stress, there are services like valet parking that can take care of this. As it is their jobs to help people like you, they also need to think about themselves too. For businesses like second-hand car dealers and mechanics to breakdown recovery firms and valet-parking services, they may want to look into something like motor trade insurance, which means that businesses and their staff are covered when driving or working on their customers’ vehicles or those that the company owns. Stress can be made easier for everyone with a bit of help, no matter what it may be. Stress is a term that defies any concrete definition because it’s completely subjective. Stress can be good or bad according to your individual evaluation and perceptions. And it’s this perception that makes all the difference. 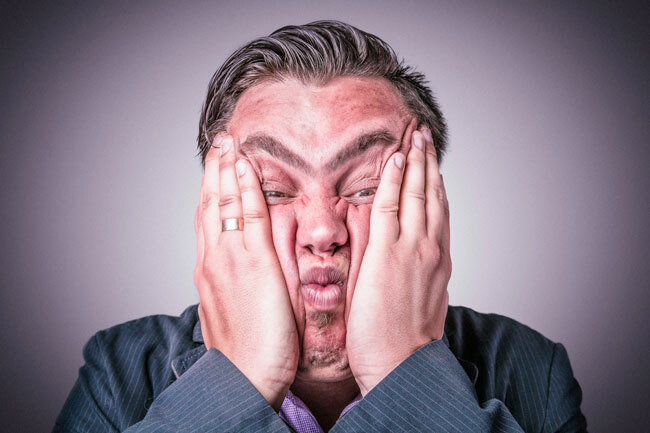 To explain things a little better, let’s take a look at why our body has a stress response. Picture yourself on a relaxing hike through the woods. 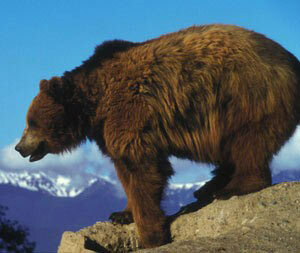 As you’re walking on the trail, you notice a massive grizzly bear barreling down a hill headed right for you. All of these immediate physiological changes occur due to the release of stress hormones. The purpose of this response is to help you survive by enhancing your mental and physical capabilities. Increased blood glucose will give you more energy to run away from the bear. An increased heart rate allows for more oxygen to reach your brain and muscles to improve your physical capabilities and reaction time. Your body has the same response for every situation that we perceive as as a threat or stressful. When you are stressed while sitting in traffic, your body is preparing for survival because there is a perceived threat (e.g., being late for work). In the primal stages of human existence, we were exposed to survival situations on a normal basis. Our body is hardwired to survive and as a result, it reacts to stressful situations as if they were life-threatening. final exams in college, etc. trigger our body’s survival (stress) response. None of these experiences are a threat to your life, but your body doesn’t know that. Everyday life presents us with a monsoon of stressors, so it’s easy to become chronically stressed. This is when health issues can arise unless we actively do something about it. To eliminate the negative effects of stress, we must reprogram our body to know the difference between a life-threatening situation and a job interview. Once this perspective shift is made, can we use stress as a tool to optimize performance while keeping us safe from the negative effects of stress. When you learn to remove the negative stigmas associated with stress, you strip away the negative physiological effects. In doing so, you transform stress into a tool that will help you rise above any challenge. As mentioned by Kelly McGonigal in the video, when stress is viewed as a helpful tool, our body physiologically reacts in a similar way as it does in moments of joy or courage. So instead of becoming a slave to stress for your next job interview, learn how to use it as a tool to increase your performance. Stress can be an amazing tool if properly used. You can use it to enhance your performance in interviews or to speak with confidence in public speaking events. You’re dooming yourself to failure. Continuously remind yourself that the stress you are experiencing will help you perform better and succeed. The stress I am experiencing right now is no threat to my well-being, it’s only my body’s way of trying to help me. For example, you could focus on the fact that your heart rate is raising because your brain needs more oxygen to think more clearly. Continuously remind yourself that your stress is preparing you to overcome your challenges. The more you get into the habit of utilizing stress as a tool for success, the better you will be at harnessing its potential power. Remember this too: by viewing stress in a positive light, not only will you perform better in stressful situations, you will also protect your body from the damaging effects of stress. 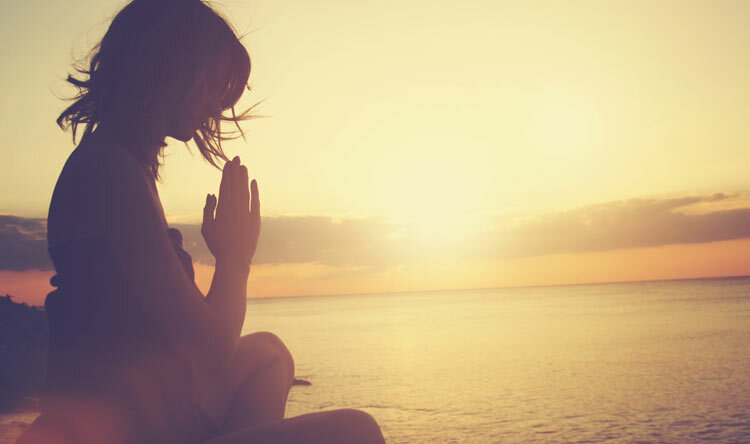 Meditate: Meditation can give you more control over your mind and body. It will help you keep a level-headed perceptive, not matter what situation you are in. Recite: Before a perceived stressful event such as a presentation, keep telling yourself that you will use your stress as a tool to help you perform better. Don’t become a slave to your stress. Negative thoughts: In or before a stressful moment, dismiss any negative thoughts as they will only hurt you. Negative thoughts have no place in anyone’s mind and they have no purpose. However, make sure you don’t try to shove them out of your mind. Let negative thoughts pass like clouds on a windy day and replace them with envisioning success. Remind yourself that stress is a healthy response, do not classify it as a negative phenomenon. Reduce unnecessary stress: In moments where stress is not helping you perform, seek to eliminate it. For example, becoming stressed in heavy traffic serves you no purpose and can dilute your perception that it is an effective tool for success. Seek out ways to reduce stress in these moments. Audiobooks, music, or using the time to practice mindfulness tends to work well for me. Welcome stress like an old friend:When stress is an appropriate response, welcome it kindly and invite it to help you overcome a new challenge. Since stress is inevitable, this will help you accept it. Breathe: Don’t underestimate the power of 10-15 controlled deep breaths to manage stress. You can also try to remind yourself to take a deep breath every now and then during a stressful event (it can be subtle if needed). This tip really helped me with public speaking. That being said, I’m wondering if there are any tricks you use to take control of stress rather than letting it take control of you? I would love to hear from you and possibly add more suggestions to this list.